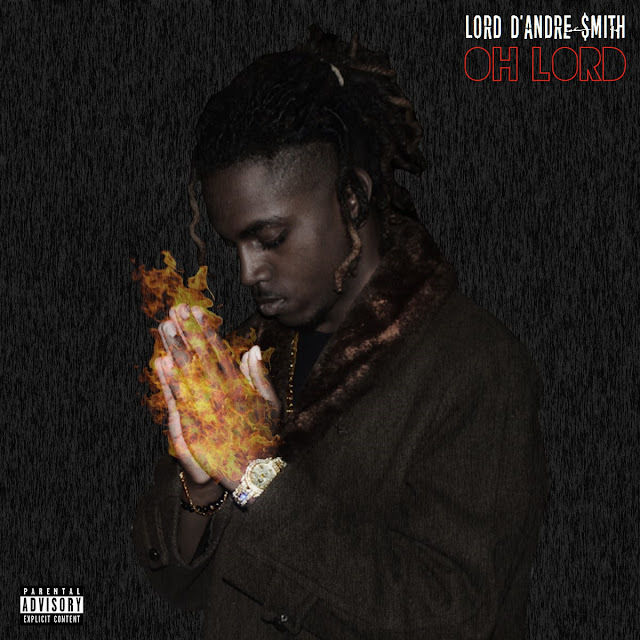 19 year old independent recording artist/producer Lord D'Andre $mith releases a dope 12 track project showcasing his unique sound & versatility. The album hosted by DJ Cinemax and DJ SB features production from Lord D'Andre himself as well as a few other amazing producers. If you are a fan of Lord D'Andre $mith, I'm sure you can already predict that this project will be nothing less than great. But, if you have never heard of Lord D'Andre before though, this project will be sure to give you a warm welcome into his dark world of musical art.